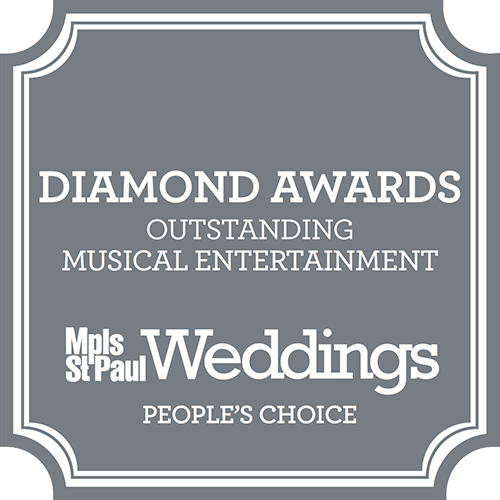 Are you searching for a unique event space in the trendy Lowertown neighborhood of St. Paul? Situated in the historic Park Square Court building, the Lowertown Event Center is in a lovely location across the street from Mears Park. Since its opening in 2013, the Lowertown Event Center has established a reputation as a charming and accommodating venue. The Lowertown neighborhood of St. Paul was a manufacturing district from 1870 into the 1920s. Over time, the factories closed and the community fell into disrepair. Recently, the Lowertown has flourished as a hotbed of artistic expression and is home to many artist studios, cafes, and shops. It is now one of the most vibrant areas in the Twin Cities. The Lowertown Event Center occupies the first floor of the Park Square Court building. The building dates to 1889 and features such striking architectural features as limestone walls, steel columns, and exposed wood beam ceilings. The restored space is a stunning backdrop for weddings, meetings, and other special events. The rental rates for this venue include the reception hall, lounge, ceremony/cocktail area, two client suites, furniture, specialty lighting, security, and staff assistance. 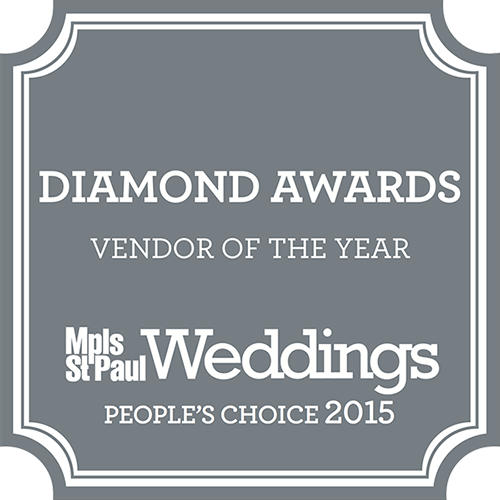 The Lowertown Event Center works with a list of exclusive caterers. These caterers have a track record of coordinating successful events at the venue. The site requires the use of LEC Bar Service. An additional bonus to this venue is the presence of an adjacent parking lot. Parking is an essential perk in the Lowertown neighborhood as street parking is in very short supply. Mears Park, across the street from the Park Square Court facility, is often considered one of the most beautiful parks in St Paul. It is possible to utilize both Mears Park and Lowertown Event Center within an event plan. Overall, the Lowertown Event Center offers a gorgeous rustic space in which to hold meetings and celebrations. On-site event planners will help you to design your event and choose a caterer, while also facilitating throughout the festivities.